* Why choose us ? We market your property to a large audience of travellers worldwide, year-round. Almost Free registration, only 1$ / Unlimited TIME. Our round-the-clock support team is here for you and your guests – in up to 5 languages. 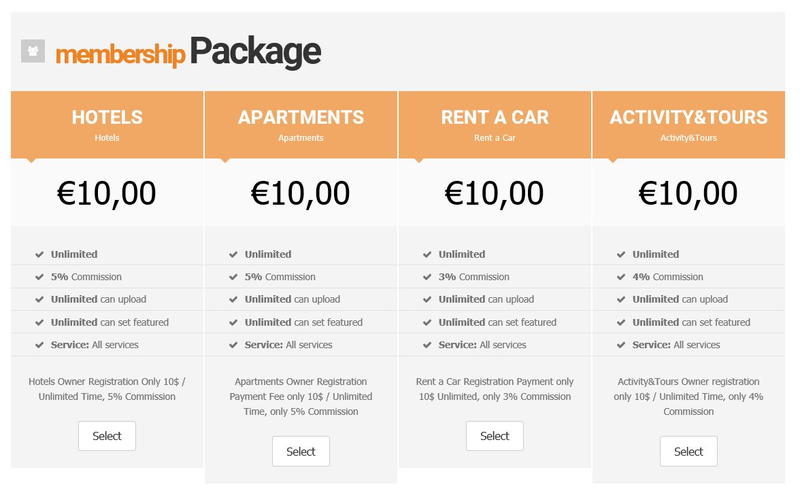 With Facebalkan, you can inserate your apartment, hotel or room easily in a few steps. You define the information to your offer and even determine the price and the house rules. Facebalkan is here to help, to find Customers as easy as possible. Once your listing has been posted online, you can get reservation requests from guests. If a guest wants to book your accommodation, you will receive a notification via email. You will have 24 hours to accept the booking request.